The Collective Biodiesel Conference is an annual gathering of members of the Biodiesel community. The conference hosts a variety of speakers, workshops and activities with participants ranging from backyard chemists to well-established Biodiesel co-operatives and community-scale producers. 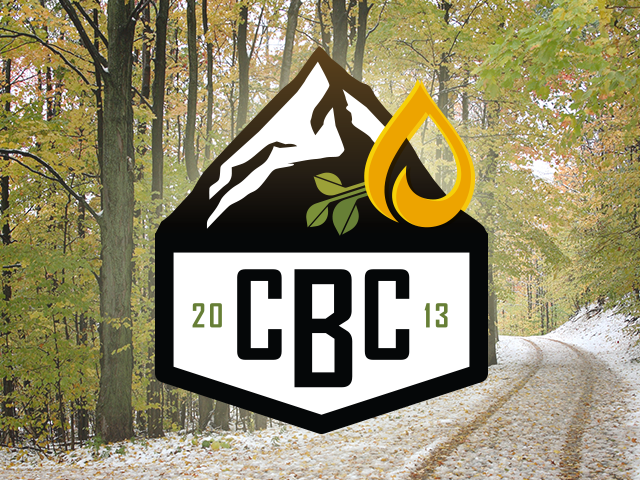 I was contracted to create the brand for the 2013 CBC conference. I worked closely with the CBC host to develop a logo that encompassed the conference mission, while maintaining flexibility to be reproduced across multiple mediums.